The Commercial Pilot Certificate is a qualification that permits the holder to act as a pilot of an aircraft for remuneration. At least PPL(A) (Private Pilot License) holder with 250 hours total flight time out of which 100 as Pilot in Command. Act as pilot-in-command or co-pilot of any airplane (CPL(A)) engaged in operations other than commercial air transportation. The applicant has to demonstrate the theoretical knowledge at an FAA approved testing center in the form of a written test. The test consists of nine subjects (Meteorology, Navigation, Instrumentation, Communications, Aircraft General Knowledge, Principles of flight, Air Law, Flight performance and planning, Human Performance and limitations, Operational procedures, etc). The applicant must pass the written exam with a minimum of 70% which is still a passing score. One must complete and successfully pass the written exam prior to the taking the theoretical/practical examination. An applicant must demonstrate a level of knowledge appropriate to the privileges of the holder of a CPL(A) in accordance with the requirements under the FARs. 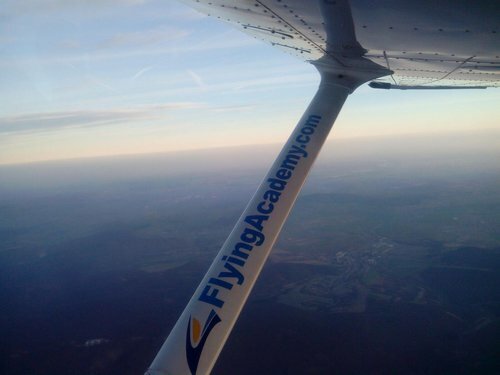 The practical skill exam in the airplane with the examiner can be taken after successful completion of the written tests. Maintain control of the airplane at all times. 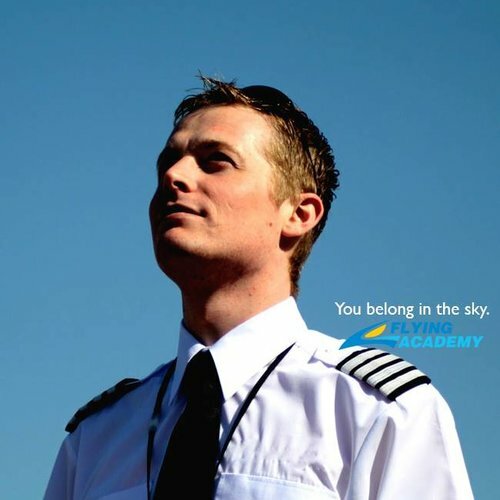 We offer the opportunity to upgrade for different aircraft during the CPL course. Below you can find training fee difference that will be charged on a top of standard offer. The CPL(A) can be obtained in a range period starting from two months depending on the trainees time availability for both theoretical and practical training. 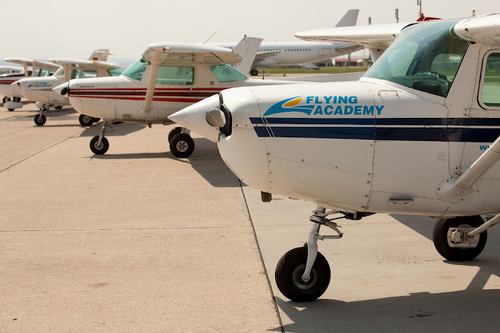 Flying Academy is able to provide the needed documentation for non US citizens to be able to enrol in flight training courses in the USA. No taxes are applied for pilot training in Florida.